Since 1998 we have been providing Coastside animals and their families with a feeling of security and peace of mind. Our dedication to the care and well-being of your family members is our priority. We offer reliable, loving and professional care that you can count on every time. We are bonded, insured, and certified in pet first aid. We are also members of the Pet Sitters International and the Association of Pet Dog Trainers. 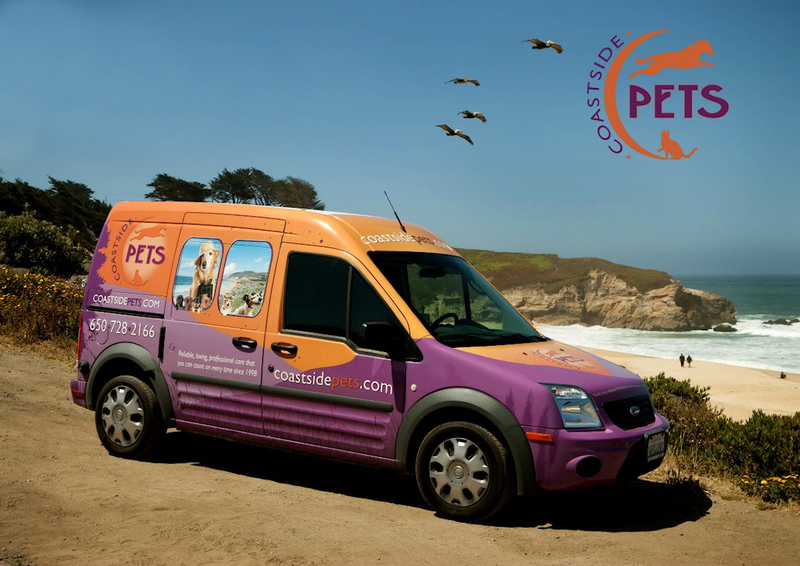 I love Coastside Pets and their crew for boarding and dog walking. Blythe and the rest of their gang are always very accommodating and provide top rate services to Hummer. Anytime one of them shows up to get him, that tail of his wags at max rate!